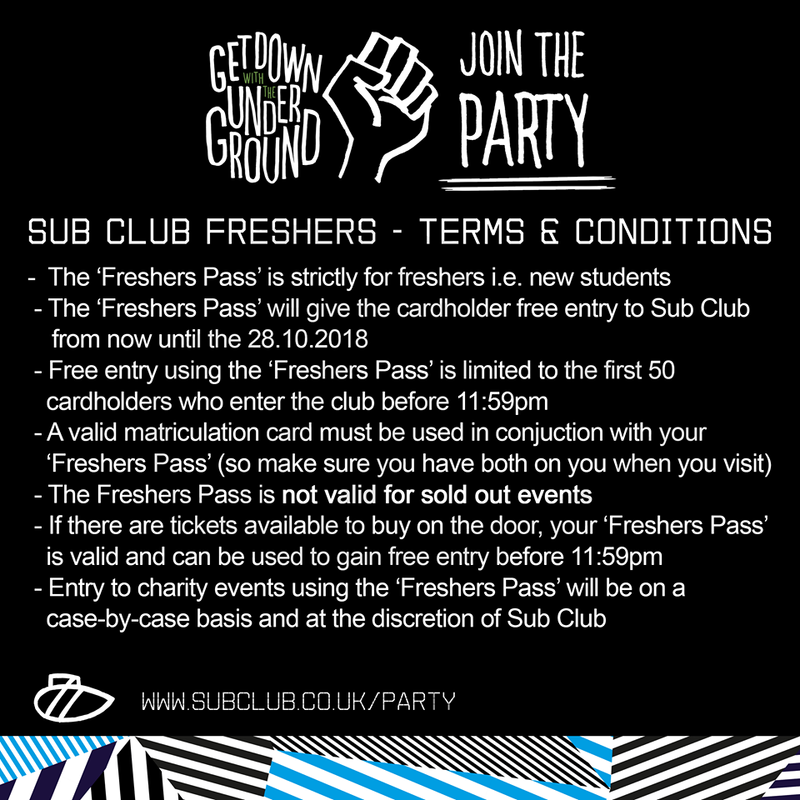 We are the Sub Club, we live in a small basement at number twenty-two Jamaica Street. To ease the pain of all the studying over the next few months, we would like to give you a little something to unwind. We have the best sound system in the city, if not the country and we want you to come and party with us.